It's a golden age of marketing. Technology gives unmatched reach and measurement - and it's only improving. But is creativity keeping up? "One of the tasks for our industries is to realise the potential of creative," said Mars Petcare CMO Jane Wakely on the importance of bridging the gap between creative and programmatic. Programmatic advertising found itself in the spotlight at Cannes as the discipline that has dominated headlines took centre stage once more. 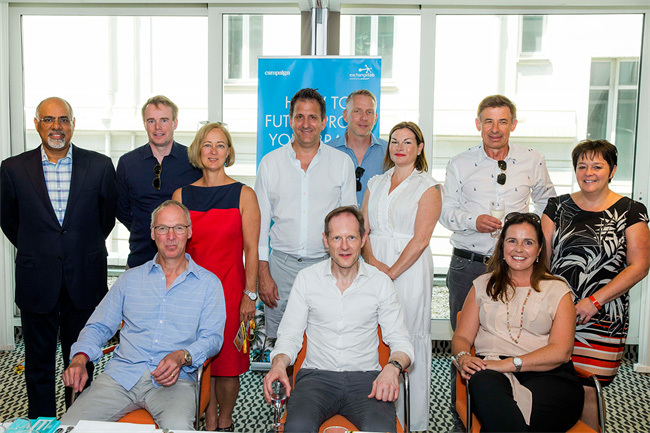 At a lunch hosted by Campaign and programmatic specialist The Exchange Lab, senior marketers and programmatic experts discussed how to progress programmatic together in an honest and forward-thinking debate. The importance of programmatic to the modern marketer cannot be understated. Some 80% of digital display ads are now run via programmatic advertising. 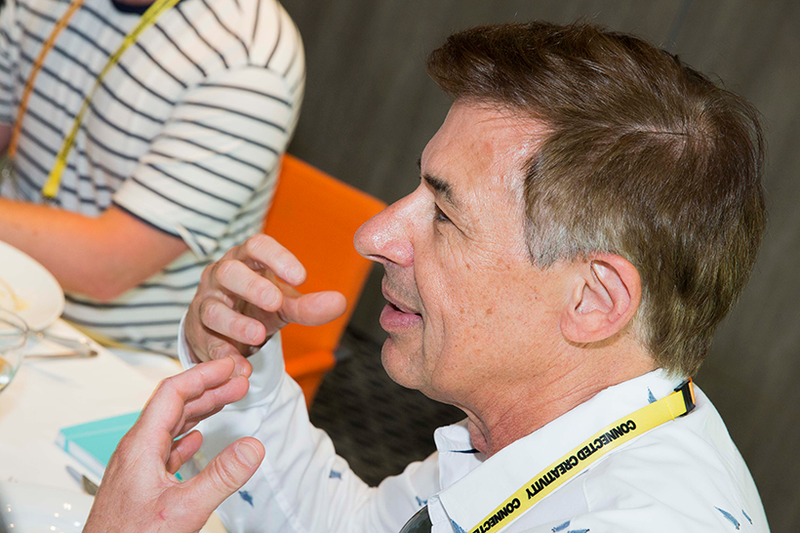 Possibilities created by new technologies mean this is the "most exciting time to be in marketing", according to John Rudaizky, partner of global brand at EY. "We are living in a superfluid world where overnight markets can shift in an instance." David Roman, CMO and SVP at Lenovo (pictured below) agreed that today is the "the golden age of marketing". He said: "The role of the marketer has really changed thanks to the combination of the tools we have, and the attitude of our consumers who want to have a relationship with the brand." "The tools we have are better than any other stage," said Sam Fay, senior vice president of global brand strategy at Guinness World Records. "While marketing fundamentals have remained the same, the way they are being delivered has changed and will continue to change." "Technology tools give you more capabilities, but it still takes marketers to genuinely have the passion for the users to translate the tools into something useful," said Roman. "It is easy to find data specialists that understand the tools; our head of analytics says if you torture the data enough it will give you the answers." But, he added, that it’s the marketers who can provide the creativity. Chris Dobson, CEO at The Exchange Lab, said: "You are only as good as the people who pull the levers on the technology. It is getting that mix between data experts and software experts. And people who understand we are still in the advertising business and making creative that talks to real people." 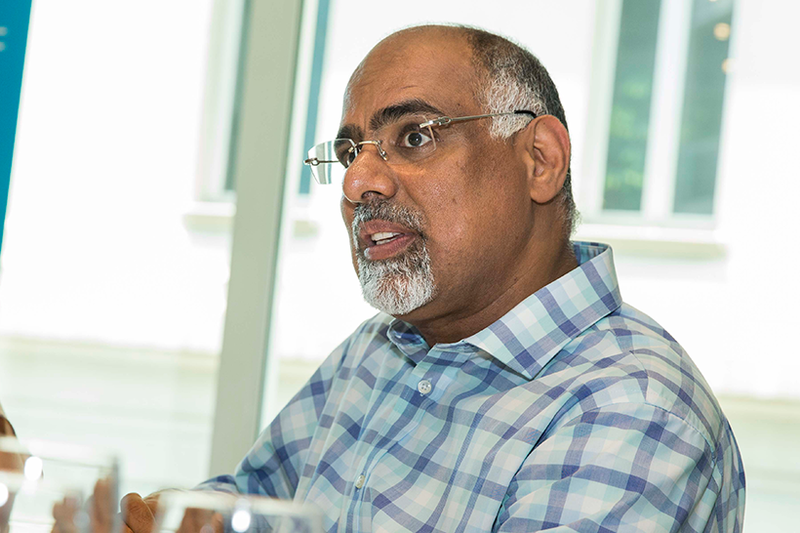 The key strength of programmatic is it offers "phenomenal reach at an excellent price point", according to Mastercard Worldwide CMO Raja Rajamannar (pictured below). But he warned that like using any technology good execution is essential. Rajamannar pointed out that adblocking is increasing hugely – a PageFair report highlighted how adblocking had grown 30% in 2016 (to 615 million devices) – and it’s not slowing down. "Consumers are telling you ‘I don’t want your ads’," said Rajamannar. But this can be tackled if the marketers can meld creativity with programmatic. Wakely (pictured below) agreed with the premise that programmatic can be used for brand building. "One of the tasks for our industries is to realise the potential of creative," said Wakely. "At its very simplest level, programmatic is a huge opportunity to reduce wastage, but the much bigger opportunity is in combination with data, insights and our own DMP to build the right conversation at the right time, and to link it to conversion. "My philosophy of brand building is of course we want to build emotion, meaning and be distinctive, but ultimately if you don’t drive sales in the short term then you don’t drive sales in the long term." Dobson said it is "massively important" that advertisers have their own DMP rather than outsourcing it, because "data that quantifies the relationship between your customer and your business is your USP. How it's used should be top of the agenda". Wakely responded that the difficulty facing her is around talent. 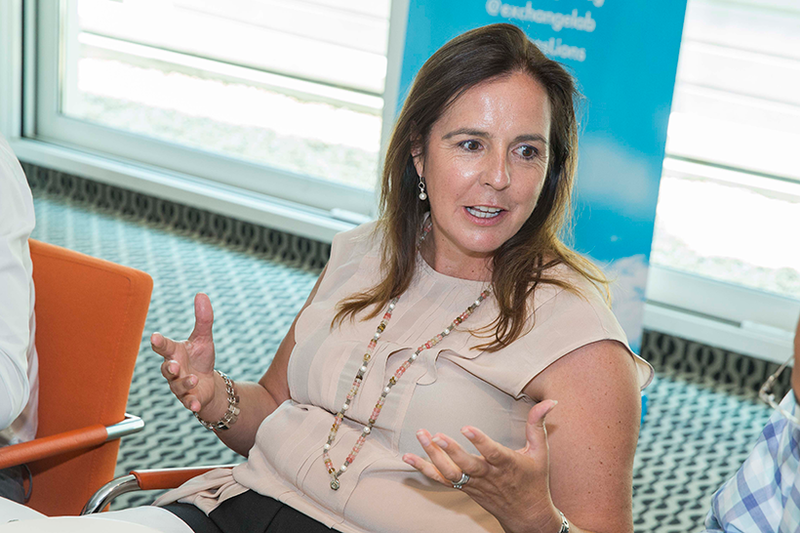 She does not think she could "ever have all the expertise required on programmatic internally". "I believe that strategic partnerships will be ever more important and collaboration with the right partners is central," said Wakely. "But at the heart of that is a philosophy of what partnership means, to progress this you need strategic partnerships where the foundation is trust and mutuality." And if you have the right partners, you have the right expertise and can build that trust, explained Dobson. He said that there’s a certain "naivety" within the industry – while tech vendors must step up to their responsibilities, the onus is also on marketers to understand fully how their partners are spending their money. "There has been a lack of understanding of how some of the companies you are partnering with are generating profit." He said that a retargeting company cares little about the relationship between the consumer and a brand. As a result, an ad for the same pair of jeans will chase a consumer around the web for two weeks even if the customer has already bought them. "That is fundamentally damaging the relationship between your brand and consumer because you are paying that partner for the wrong thing," said Dobson. Dan Salzman, global head of media, analytics and insights at HP, told how HP has changed its entire ad-tech stack. "We pulled the lid off that can of worms and it was unbelievable. Suddenly our CPMs went down and even when you do that you still have this inventory that nobody ever sees and yet we are paying for those impressions." 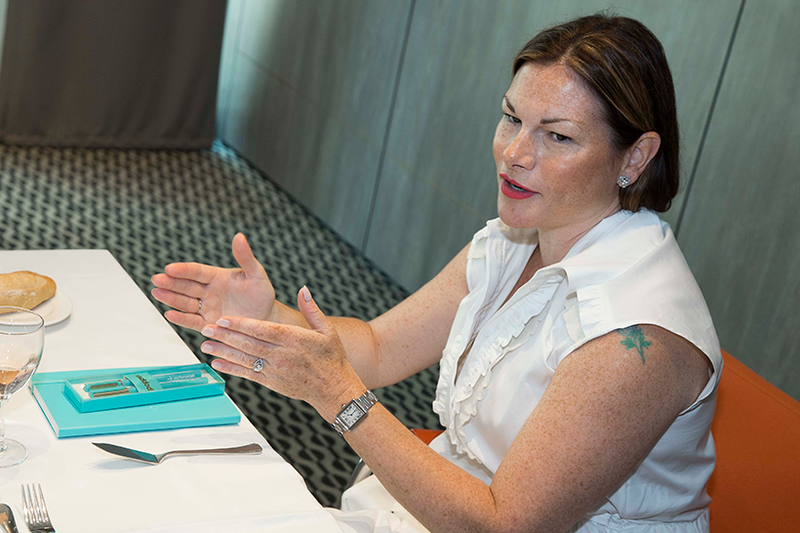 "Cannes is a litmus test because it is a point in time where you can compare how things have moved on or not developed in the year," said The Exchange Lab senior vice president Penny Harris (pictured below). "What I find frustrating in the industry is we go to all these conferences and we seem to always discuss the same things without making enough traction." Where strides are being made is the ever-growing understanding of the consumer through data. Alison Hatherall, marketing excellence director at Johnson & Johnson, cited data firm Cambridge Analytica’s belief that demographics now take a back seat to someone’s personality profile, which can be built up through data. For instance, if two women are theoretically in the same demographic they still need to be treated differently if one is an introvert and one an extrovert. "If you want to speak to them in the right context, you need different creative," said Hatherall. "The wrong ad in the wrong context can do you a lot of damage." Dobson added: "If you get everything else right and the creative wrong then you may as well not bother." Rudaizky highlighted the extra costs it takes to deliver tailored messaging as a challenge. "Being able to serve up individual messages is complicated in production terms," said Rudaizky (pictured below). 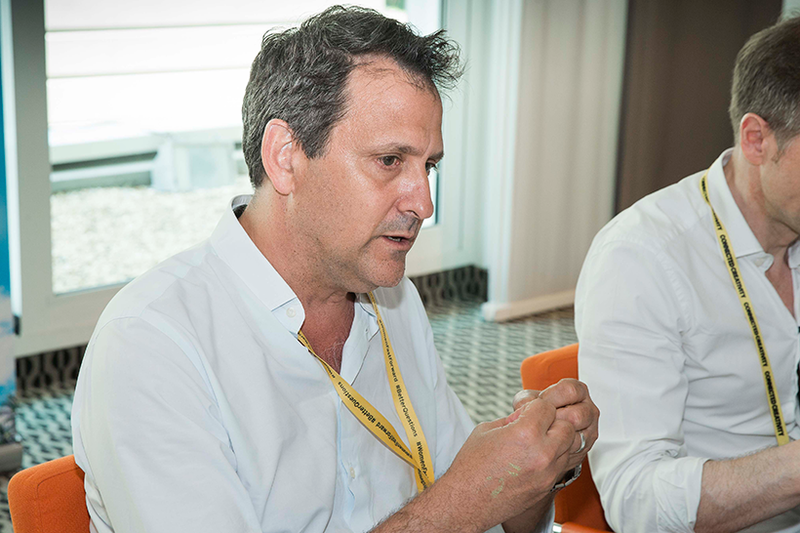 The big take away from Cannes this year for McDonald’s vice president of global brand marketing Colin Mitchell has been about the "emotional targeting of programmatic", which is about finding people in particular moods or moments and is a "step beyond hyper-targeting". "Placing messages or experiences in very sympathetic or deliberately incongruent environments is really intriguing to us," said Mitchell. Finally, Dobson explained that all new technology needs to be used carefully, not because it is there: "We don’t make the mistake of the industry. We don’t get too excited about technology for its own sake. Our tech is a facilitator and we pride ourselves in actually being relevant to your business."